While the attention on Sunday was focused on Wawrinka and Nishikori’s title wins, there were various players on the ATP and WTA tours that lifted their first titles of 2015. On the ATP tour, Pablo Cuevas managed to rally late in the Brasil Open final to defeat qualifier Luca Vanni and lift his first title of 2015. He defeated Vanni 6-4, 3-6, 7-6(4) to win his third overall title on the tour, and move to 3-0 in finals. “We were both very nervous,” said Cuevas. “I think it was the first time I played a final as the favourite. I thought that I couldn’t lose when that happens, but the matches become more difficult. In front of me I had someone that was playing with a lot of confidence and with a great serve. I think we both failed at some moments: a double fault, a volley. There were many mistakes at the end and the winner was the one who fails less than the other. 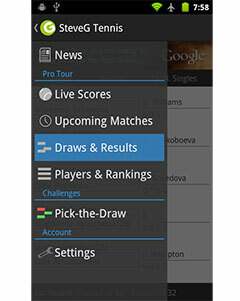 Cuevas won $80,850 and 250 ATP Ranking Points, while Vanni won $42,600 and 150 Ranking Points. It was a strong showing for a player who had never previously won a match on the ATP World Tour. 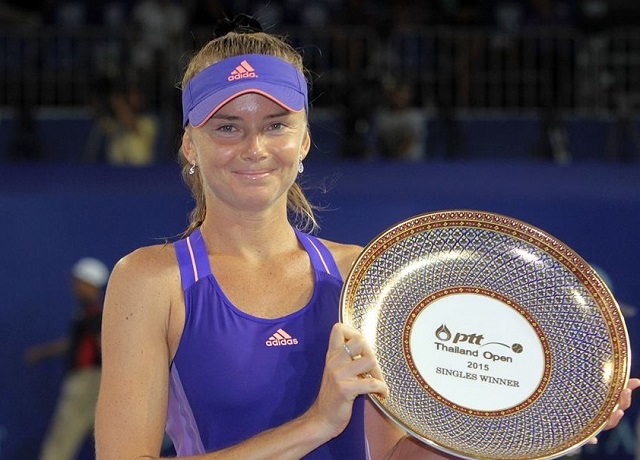 On the WTA tour, Daniela Hantuchova rallied from a set down to beat Ajla Tomljanovic 3-6, 6-3, 6-4 and win the PTT Thailand Open. The contest lasted a total of two hours and seven minutes and saw Hantuchova struggle before finally jumping out to a dominant lead in the deciding set. “Today was very tough because Ajla was playing some great tennis,” Hantuchova said. “I had to really fight for it – at the end I felt maybe I was a little fresher and sharper, and that decided the match. Tomljanovic, however, was still satisfied with her performance, as she had never been in a WTA semi-final before, let alone competing for a title in the final.